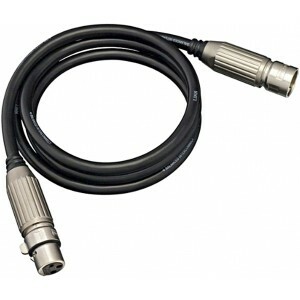 Linn Black Balanced XLR Interconnect cable, supplied as standard in 1.2m length, is a doubled braided & foil shielded cable. 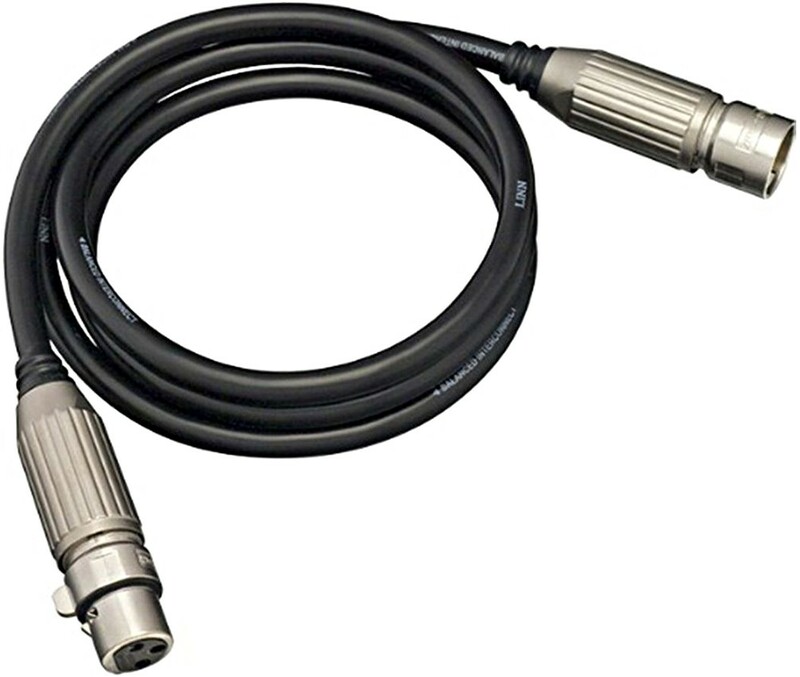 One of the benefits of a balanced cable is that the audio signal is carried separately on the two inner conductors, leaving the shield to carry any noisy ground currents. The inner conductors and insulation have a similar construction to our standard Black interconnect cable, surrounded by a braided shield and a flexible outer jacket.